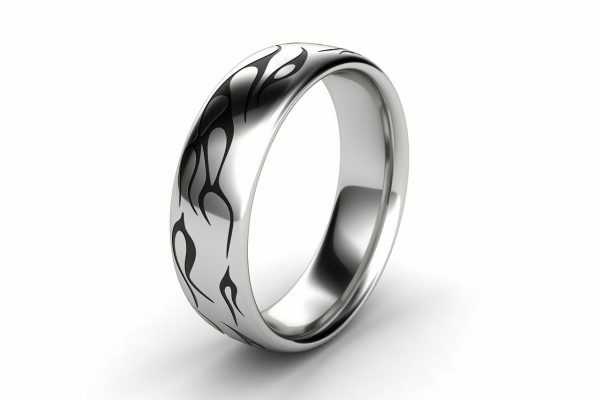 Men’s custom made enamel wedding band made in Melbourne. 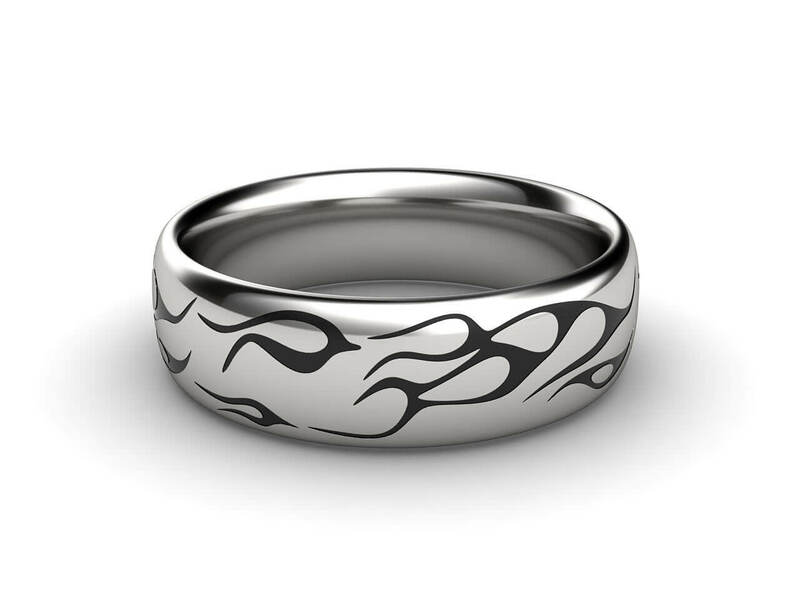 This wedding band is beautifully made with the finest metal. 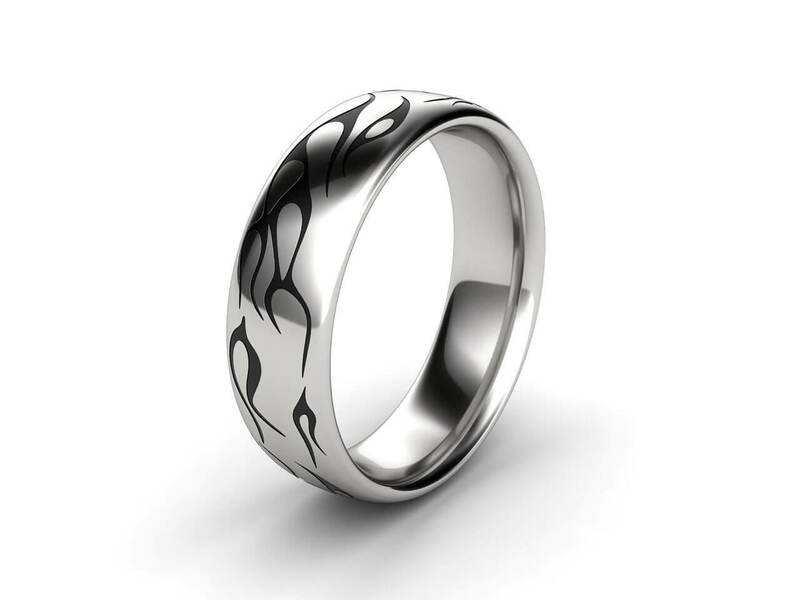 Enamel detailing adds character and modernity to a traditional wedding band. * = width and thickness will vary according to finger size.